Wall-mounted rails have no connection with the floor and inherit their structural integrity from the wall they are attached to. 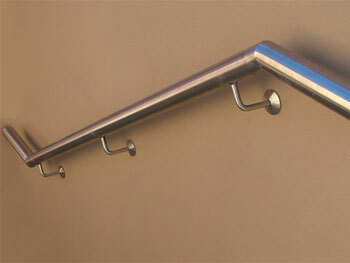 Wall mounted rails make excellent hall and stair handrails, safety grab rails and rails to hang items on in the bathroom, kitchen or closet. Some design options include materials, inclination, brackets and more. 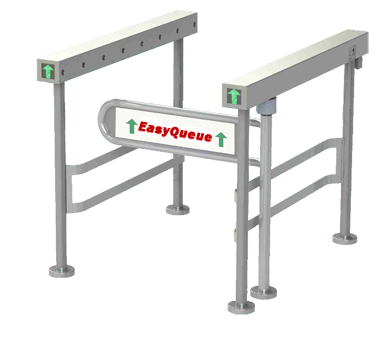 Please don't hesitate to Contact Us with any queries or your custom wall-mounted rail design concepts.